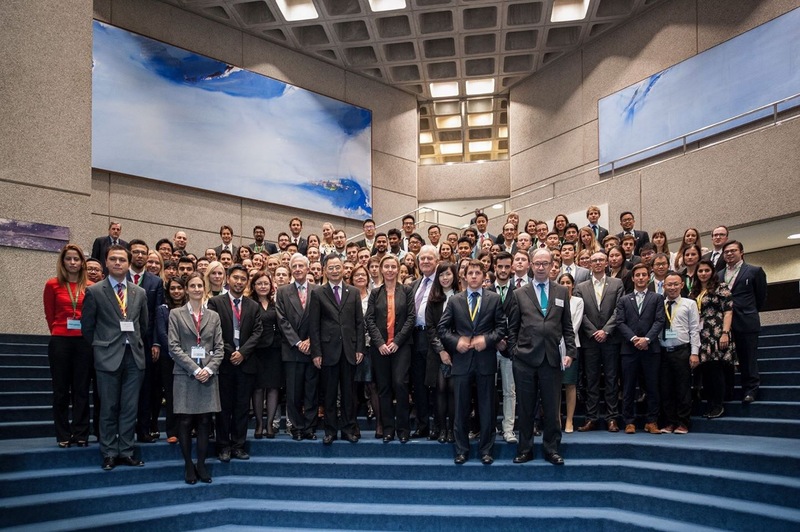 In November 2015, I had the chance to attend the first ever Asia-Europe Foundation Young Leaders Summit in Luxembourg. 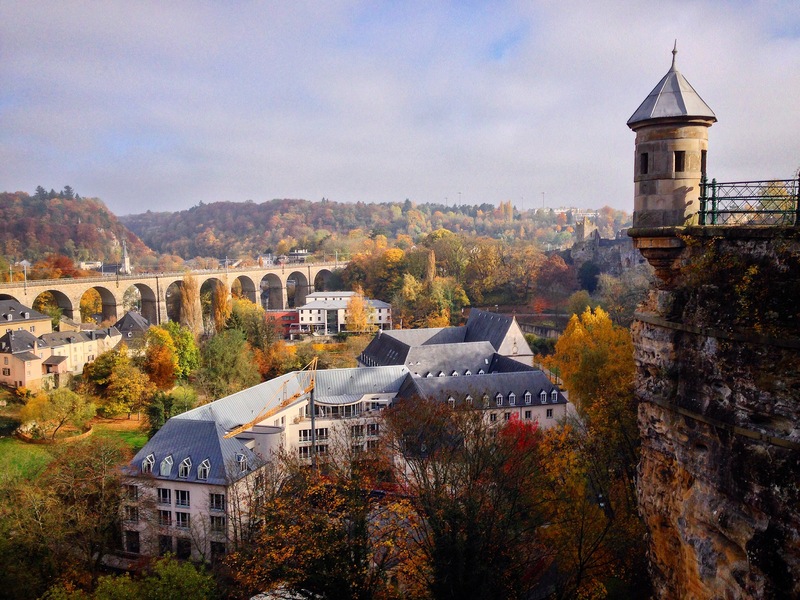 Over 100 representatives from 51 Asian and European countries gathered in this tiny (yet very charming) European city to discuss entrepreneurship and employment of young people across both continents. See the highlight video here!